Spectacular VIEW Property, perched high overlooking the mountains, water & downtown! Spacious 4 bedroom family home, bright, open & gracious layout, vaulted ceilings & skylights. Move here & grow the kids from Queen Marie Elem to Lord Byng Sec to UBC and retire here to work the little zen garden in the backyard. Fantastic street appeal, 1 block from the elementary school, Blanca/w.4th bus routes. Over $350,000 in renovations 4 years ago. Floor Area 2,929 Sq. Ft. Lot Size 4726 Sq. Ft. 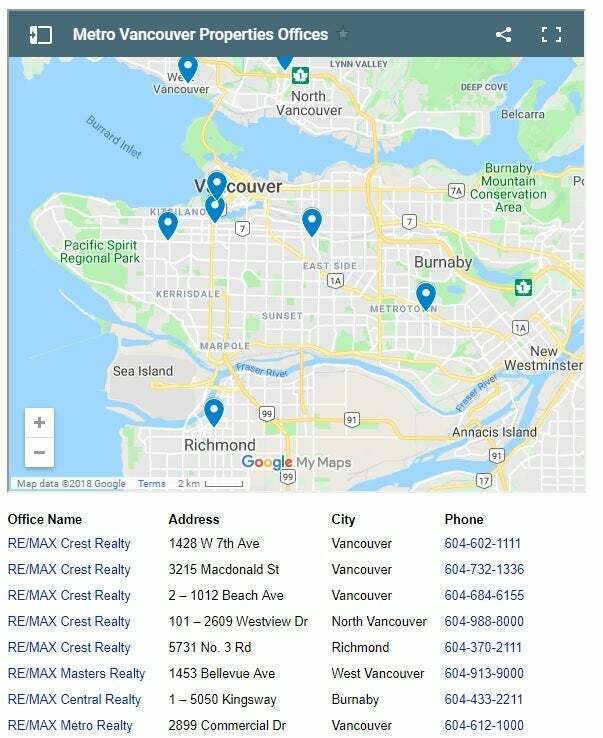 Please send me more information on 4560 W 5th Avenue, Vancouver West. Thank you.